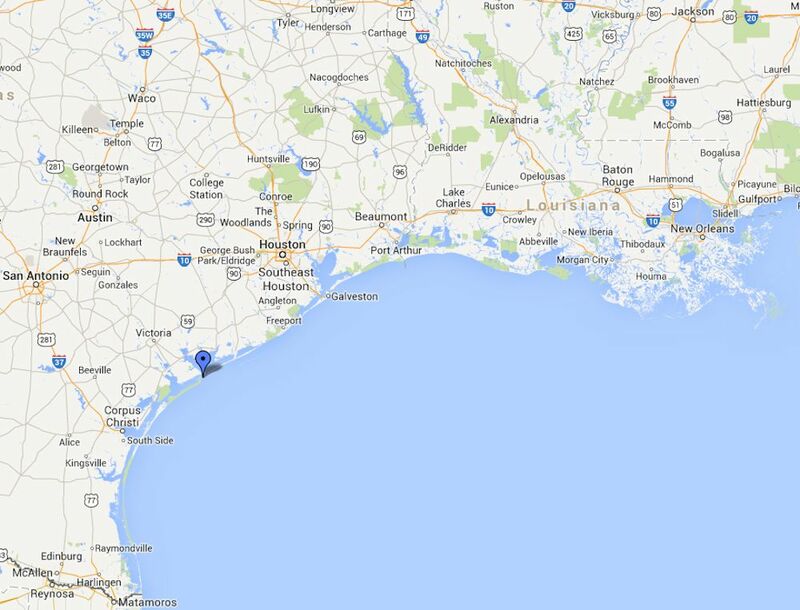 On Wednesday, December 2, the 16th Ohio woke up to its first full day camped on Decros Point, Matagorda Peninsula, Texas. After spending more than six days at sea, half of which were buffeted by a severe storm, the soldiers were more than ready to put up their tents and enjoy camp life on solid ground, even if the ground was sand. General Nathaniel Banks had lead his expedition to take and occupy several points along the Texas coastline, Matagorda Peninsula being the northern most outpost with additional occupations to the west including Corpus Christi and near the Mexican border at Brownsville. Banks was attempting to establish control over southern Texas as well as provide a blockade against any intrusions by the French puppet emperor Maximilian, now fighting against the Mexican national government. The 16th Ohio would spend the next six weeks huddled in their tents on this little point of land in the Gulf of Mexico, experiencing spring-like weather one day and violent nor'westers the next, almost blowing them into the ocean. Note: Additional Day-By-Day entries will be made on various days during this time when sufficient information is available. 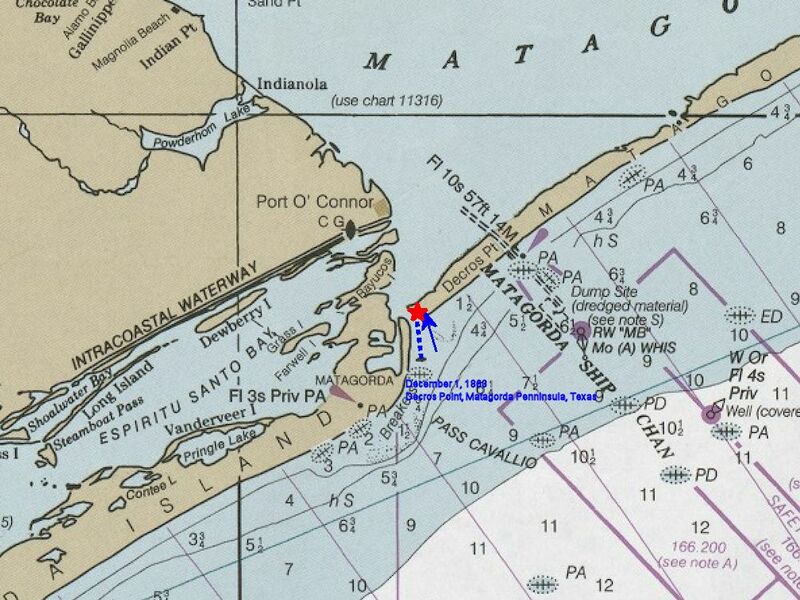 Detailed 1984 nautical map showing the approximate position of the 16th Ohio's campsite on Decros Point, Matagorda Peninsula, Texas, where the regiment would spend six weeks, from December 2, 1863, to January 12, 1864. Wide view modern day map showing the location of the 16th Ohio at Decros Point, Matagorda Peninsula, Texas, December 2, 1863 to January 12, 1864. Blue pin - Decros Point, Matagorda Peninsula, Texas - the place where the 16th Ohio Volunteer Infantry landed on December 1, 1863 and would spend many weeks during the winter of 1863 and 1864.